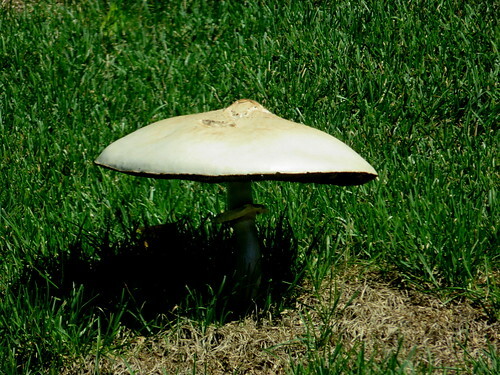 We see in our neighbor's yard often these toadstools growing. 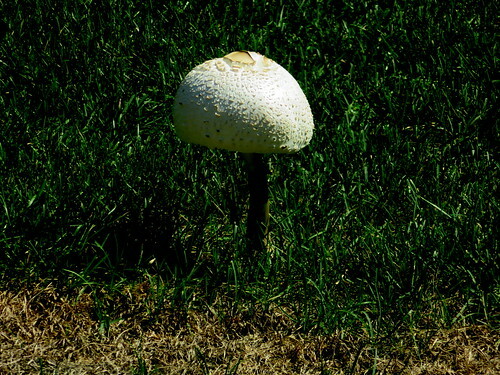 Our neighbor has tried a million ways to prevent the toadstools from growing but they keep coming back no matter what he does. 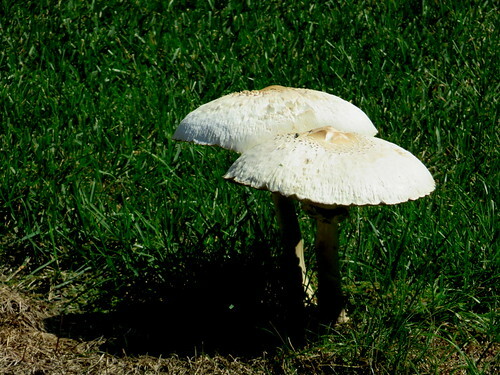 These toadstools must have very deep roots. 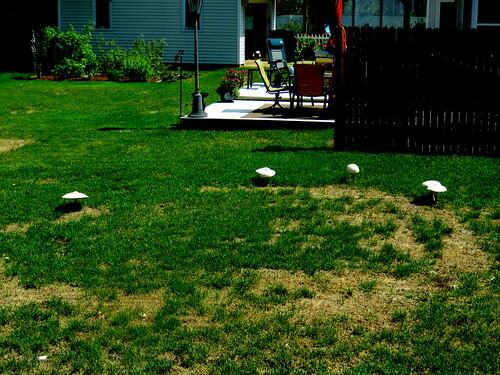 Every time it rains and gets humind these toadstools spring up it seems over night. This page was loaded Apr 20th 2019, 9:09 pm GMT.